Jesus proclaimed good news for the poor. Have we distorted His message? As Christ’s Church, we are called to help those in need—but we’ve let ourselves become divided on how. The complexity of poverty itself can be paralyzing for everyone—especially those called to lead others in following Jesus. 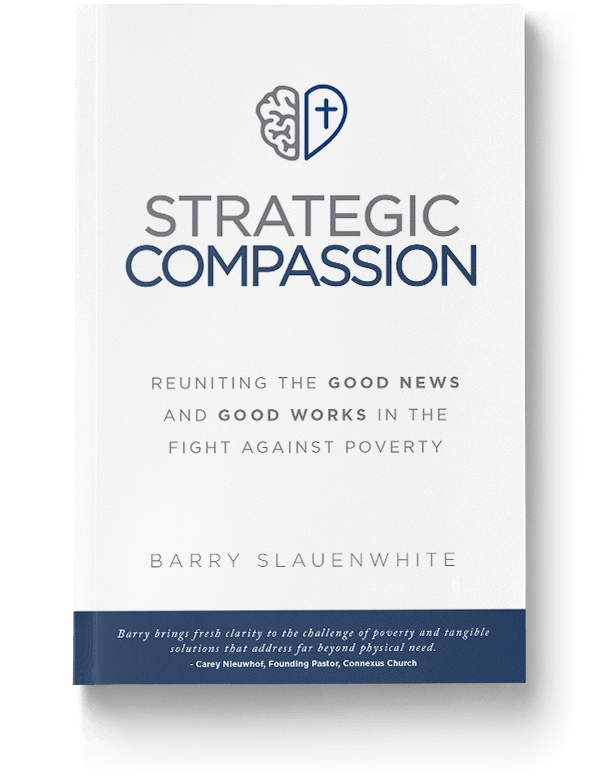 In his book Strategic Compassion, Compassion Canada’s President and CEO Barry Slauenwhite invites pastors and ministry leaders to learn about the gospel-centric strategy to winning the fight against poverty—requiring more than our relief efforts or our evangelism individually. It will require us to be strategic in our compassion, focusing on the full depth and breadth of Jesus’ good news for the poor. God has always had a plan to restore the brokenness, and He is inviting us to be part of it. 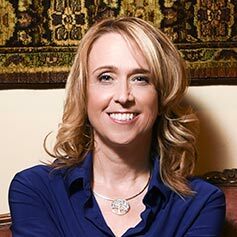 Should our mission strategies aim to alleviate people’s physical needs? Or do we focus primarily on people’s spiritual and eternal needs? How closely are we following Jesus in proclaiming good news for the poor? Are our poverty-alleviation strategies effective? 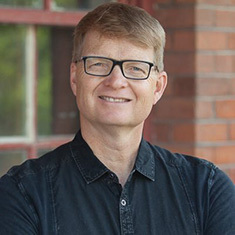 Barry Slauenwhite joined Compassion’s ministry in 1983 and was appointed the third president of Compassion Canadian in 1993. 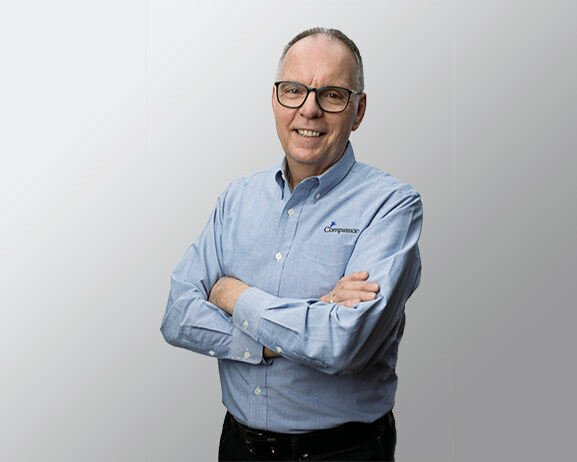 During Barry’s 35 years of leadership with Compassion Canada—25 as President and CEO—Compassion experienced more than a tenfold growth. 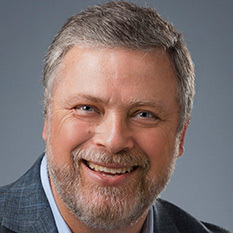 As a spokesperson for the poor and an advocate for children, Barry travels the globe motivating Christians to reach out and help children at risk. 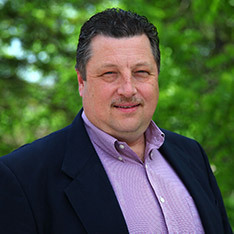 Barry is husband to Sharon and father of two beautiful daughters, Krista and Heather. Join Barry’s Insider Club today for exclusive access to free content and bonus special features. You are now a part of Barry’s Insider Club. Keep your eyes peeled for exclusive content coming to your inbox this week! Please try again or call us at 1-800-563-5437.